They're showed us a screenshot (bullshot?) 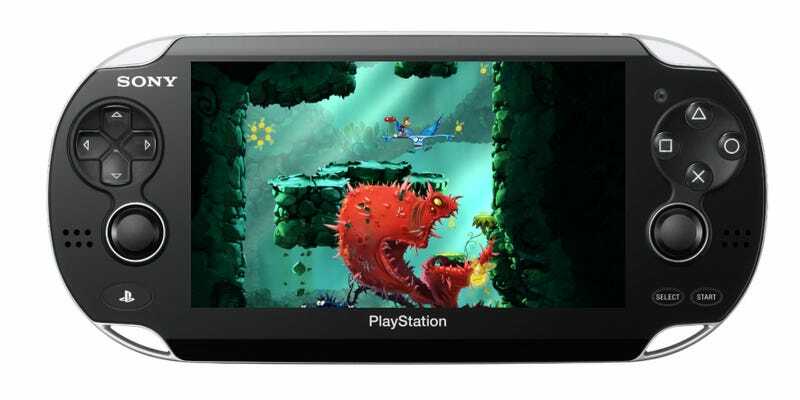 of Rayman Origins running on the PlayStation Vita today, but the most exciting news from Ubisoft regarding their support for PlayStation Vita involved some other games. Ubisoft will bring a new Lumines to Vita. That would be a new version of the beloved puzzle game that is regarded by some as the best PSP game of all time. The company will also launch a new Assassin's Creed some time in 2012. The company also promises to have Asphalt, Dungeon Hunter Alliance, Michael Jackson the Experience and Rayman Origins for Vita.